Modere has appointed Robert Ferguson to its Scientific Advisory Board. 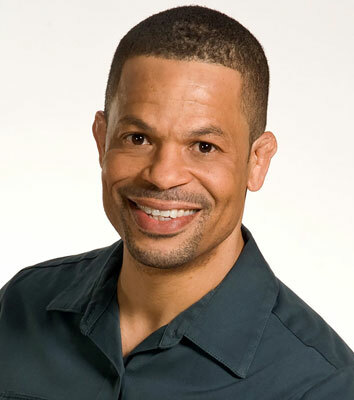 He is a certified nutritionist, fitness expert, motivational speaker, author and the CEO of Diet Free Life. Ferguson currently works with several organizations with health and wellness as their focus as well consults with Fortune 500 companies.